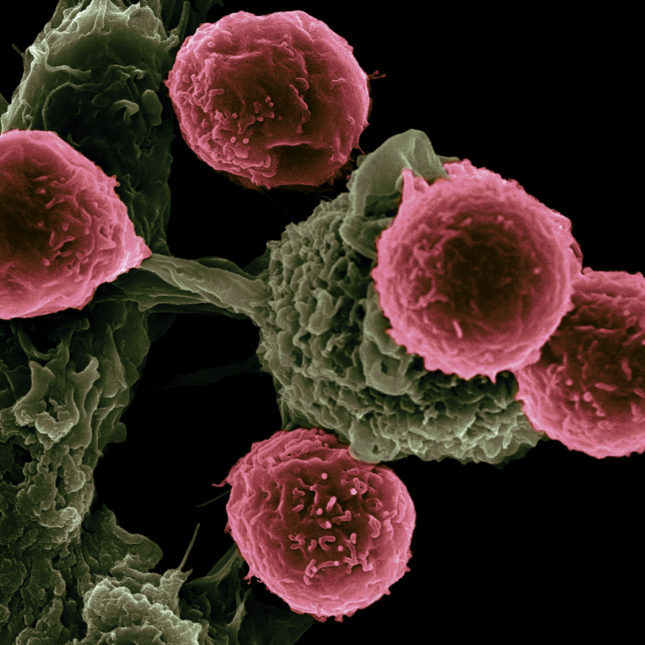 The Food and Drug Administration on Wednesday approved a futuristic new approach to treating cancer, clearing a Novartis therapy that has produced unprecedented results in patients with a rare and deadly cancer. The price tag: $475,000 for a course of treatment. That sounds staggering to many patients — but it’s far less than analysts expected. Who will pay for this drug? This is more like a ransom than business: your money or your life. The federal government (taxpayers) have already paid for the R&D through foregone taxes. I suspect the feds have also helped pay for the research directly by subsidies. They usually do. Now governments are pressured to pay for them again while CEOs make tens of millions a year and the drug companies spend more on administration and marketing than they do on R&D. When will America wake up? People are fed up being ripped off again and again. Now it’s pay for this or die. Well it sounds like GcMAF to me. The FDA raided the clinics, closed them down and have now approved the product, the price has gone from £20,000 to £360,000. Criminals, they should be brought to justice.